While luggage was being toted from outside to inside the hotel, Momma and Daddy were trying hard to hold it together, trying not to unravel. 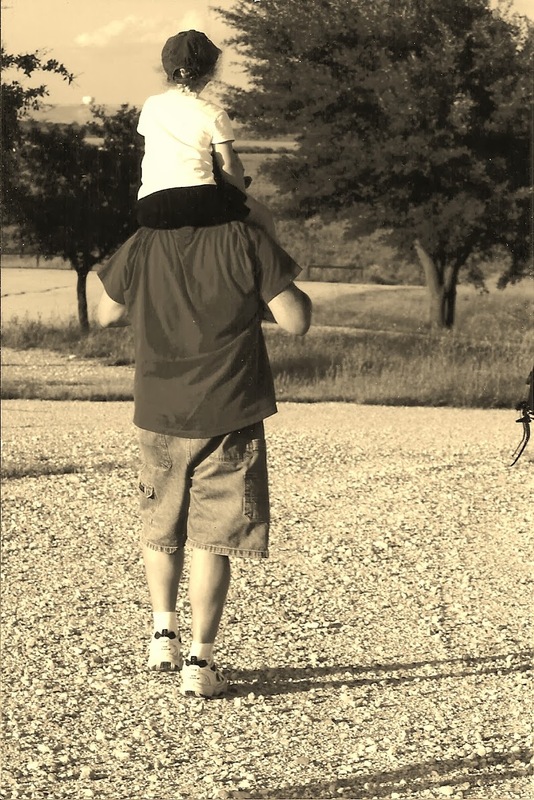 And how does one keep from falling apart when their youngest, only thirteen months old, had been diagnosed with kidney cancer? “May I walk upstairs?” asked Little Bit, the oldest, nearly three. 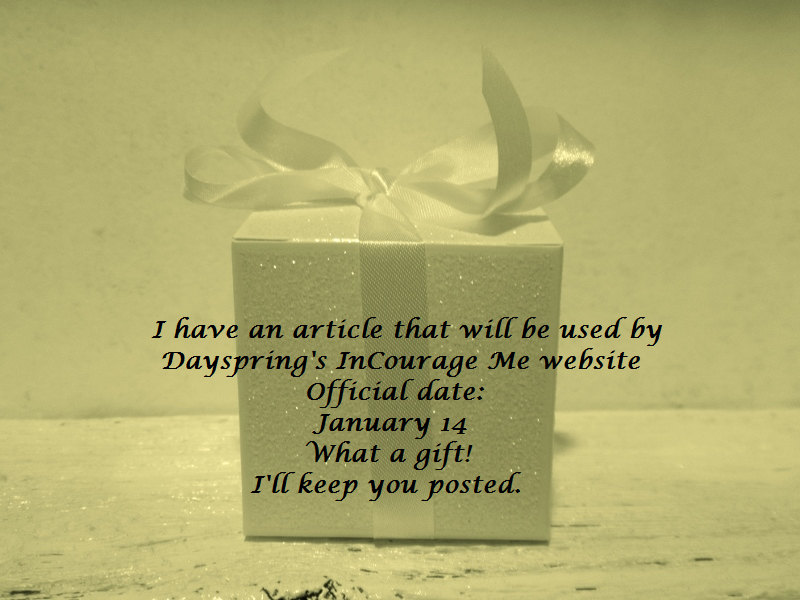 I am a guest writer on Dayspring’s (in)courage website today. 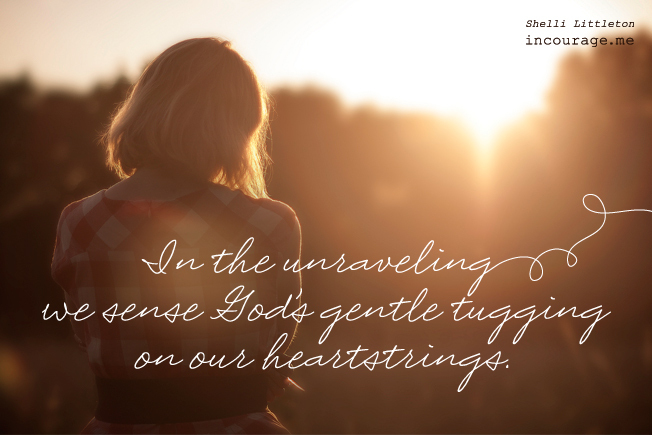 Head over to (in)courage to read The Precious Hem! The story weaves in and out a bit … so hang on! Her little cheeks look like lollipops, white with red centers. And the little stick supporting that lollipop is nearly collapsing from over use. Layer after layer has been peeled away. That baby girl is a cancer survivor. Head over to (in)courage to read more!